BGS Career Development hosted its first networking event on September 12th, 2018. A total of 42 students and 23 BGS alumni from Janssen Pharmaceuticals attended. 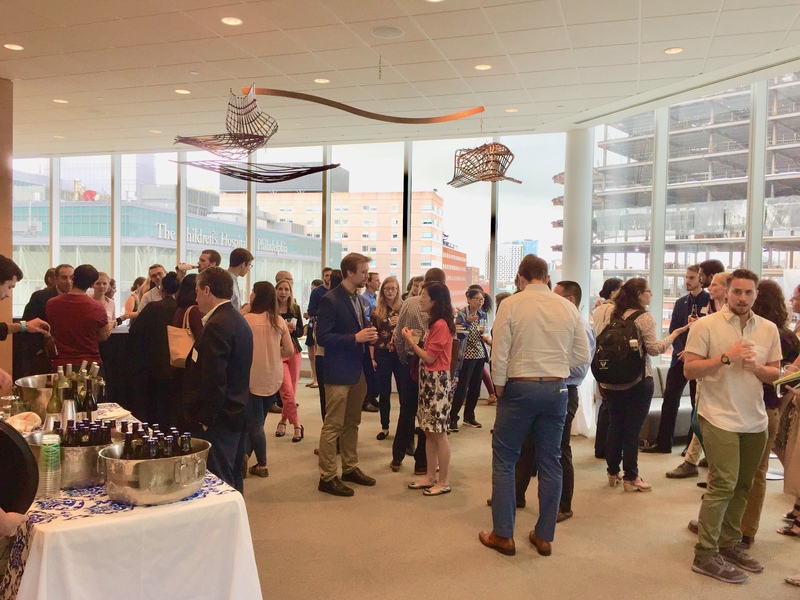 Students and alumni alike enjoyed refreshments as well as engaging conversation about science, interests, and possible career paths with a leading pharmaceutical company. Special thanks to the Janssen alumni who attended. Students should be sure to keep an eye out for future BGS networking events! The Career Development blog is actively curated, so students should check back often for resources to help in forging meaningful professional connections.